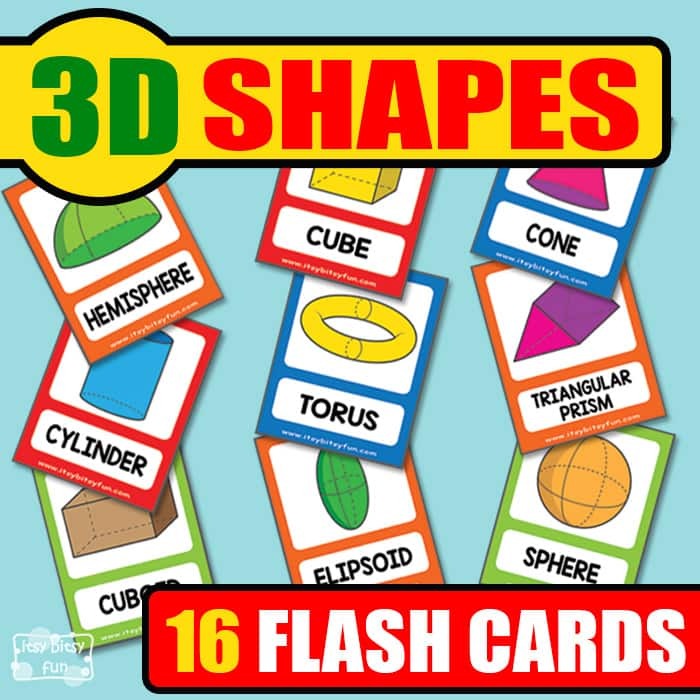 A great pack of 3D Shapes Flashcards is here, so let’s strengthen your knowledge about the basic 3D objects and learn a few new ones with this free pack. 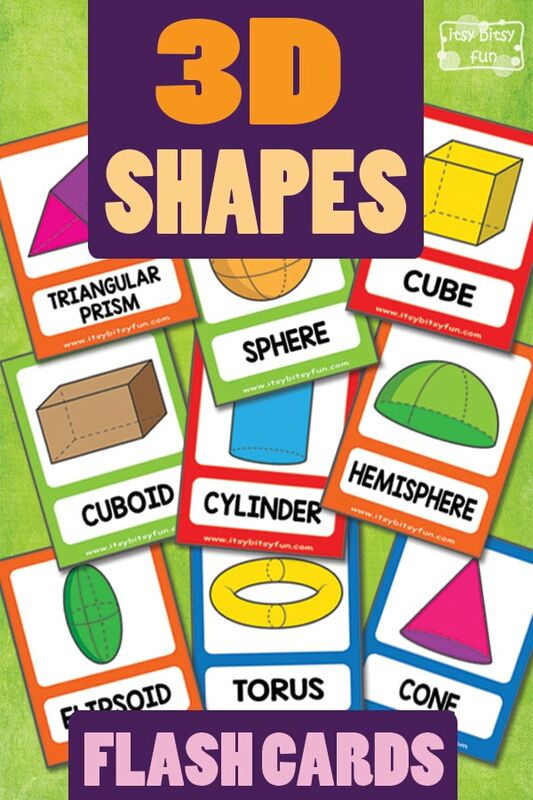 Learning with three-dimensional shapes vocabulary cards is perfect for visual learners and beginners and would make a great addition to any classroom. Let’s get to know the cool 3D shapes by printing out this set of cards. 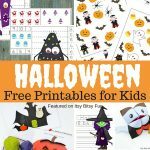 In this printable pack there are 16 different 3-dimensional shapes. The cards include a visual drawing of the 3D object and its name written at the bottom of the card. Let’s take a look at the first page, where your kids will learn how a cylinder, a sphere, a cone and an ellipsoid look like. On the next one, there is a cube, a cuboid, a tetrahedron (also known as a triangular pyramid) and a square pyramid. Continue to page number three. Here are the cards of a hexagonal pyramid, an octahedron, a torus and a triangular prism. The next four 3D shape cards include a pentagonal prism, a hexagonal prism, an octagonal prism, and a hemisphere. All of the cards have an “inside” view of each 3D shape. The dashed lines indicate the other sides of each shape, so young learners can imagine how they really look like. We recommend laminating the cards before use, so your kids could play with them for a longer period od time. 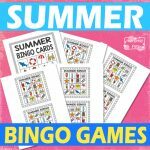 Upgrade the fun and mix this set of 3D cards with the 2D shapes flashcards and become an expert. 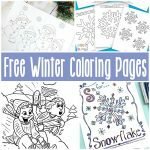 Encourage your kids to describe each shape and practice out loud. 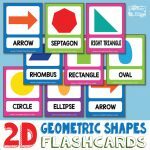 Get your own free printable 3D Shapes Flashcards here. 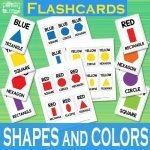 Hava a look at these 2D Shapes Flashcards and enjoy matching shapes with this Shapes and Colors Flashcards.